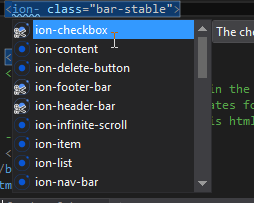 Today I installed Ionic Pack for Visual Studio 2015. This extension will provide IntelliSense when editing Ionic’s HTML source code. 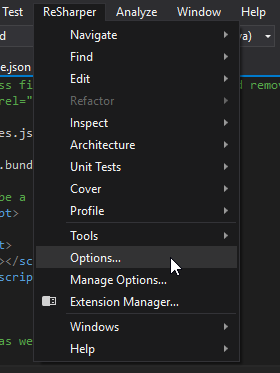 Unfortunately, this extension will clashed with ReSharper’s HTML IntelliSense. Here’s how to disable it. 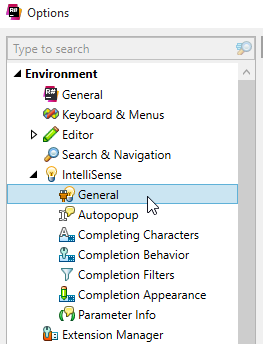 This way, I enable ReSharper only when editing .cs files. And it works!